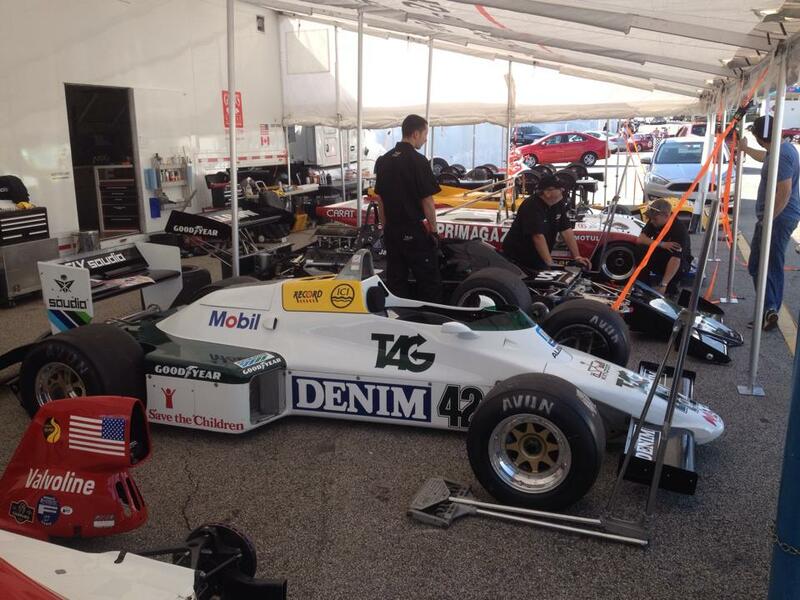 This year’s Mitty reunited Grand Marshal Boris Said with some of the race-winning machines from his past. 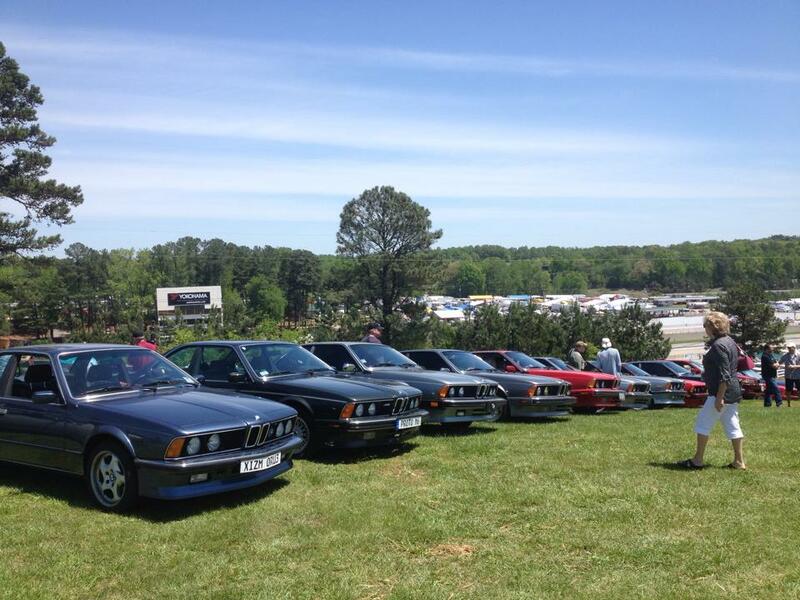 BMW was the featured marque, so the Road Atlanta infield was full of machines from the famed maker. Alpina BMW 320i? Yes, please! 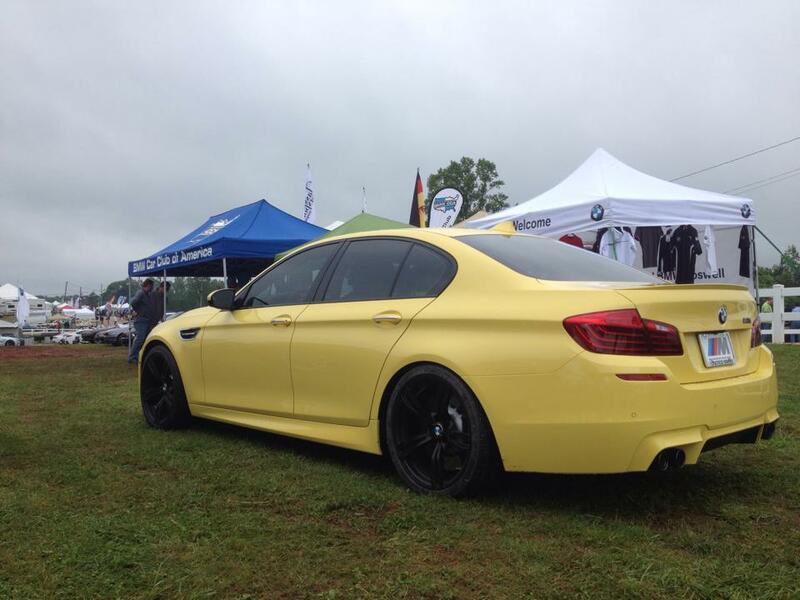 BMW showed off several of their latest wares, too. 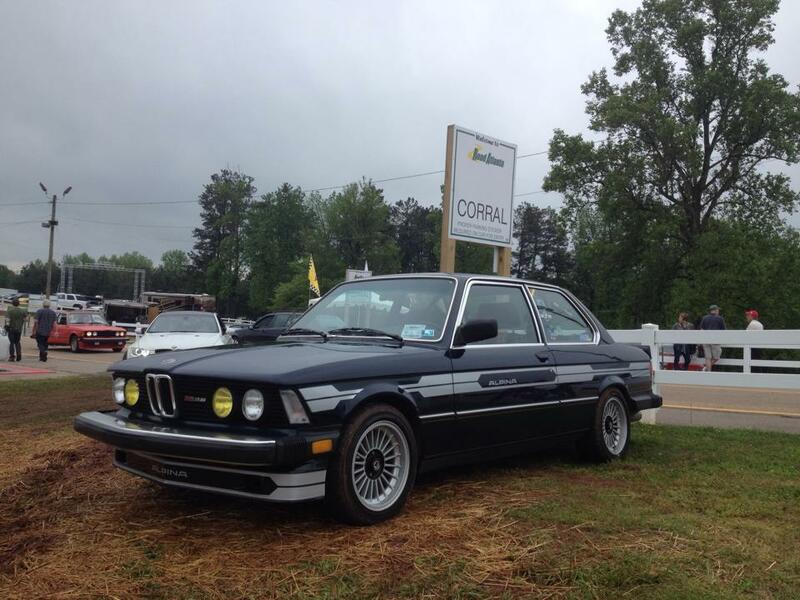 The Road Atlanta infield featured all kinds of machines, from one extreme to the other. And club corrals again filled the infield. 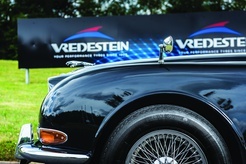 The GT Radial Ride and Drive allowed participants to compare three different tires from the maker aboard a trio of MINIs. The Master USA series brought some high-winding music to the Mitty. 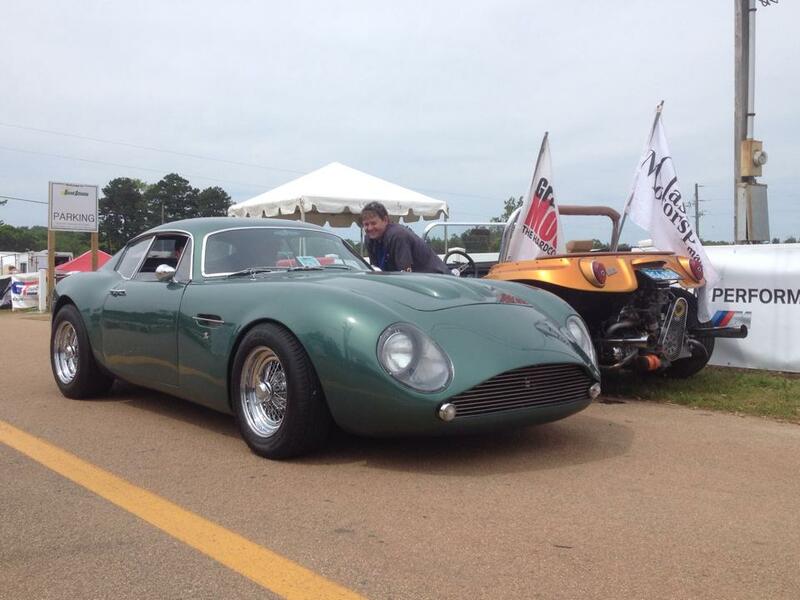 The Concours d’LeMons again celebrated the wacky, unusual and unloved. Still not sure why Hagerty supports this event. So many magazine project cars made the trip that we had to truck them in. A full vendor row greeted guests. 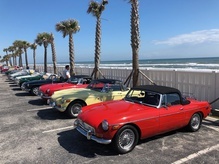 Our Friends at Flyin' Miata hosted a nice group of "cylindrically enhanced" roadsters. 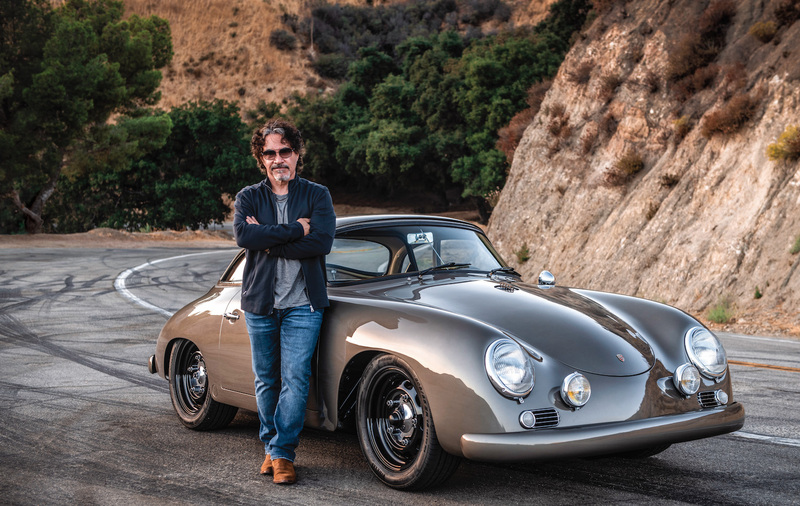 This past weekend, Speedfest at the Classic Motorsports Mitty Presented by Hagerty put participants inside an automotive three-ring circus, an event that celebrated horsepower, history and heroics. From HSR-sanctioned historic racing and a skidpad face-off to car corrals and club get-togethers, the Mitty again offered something for nearly every gearhead. This year’s Mitty celebrated BMW. 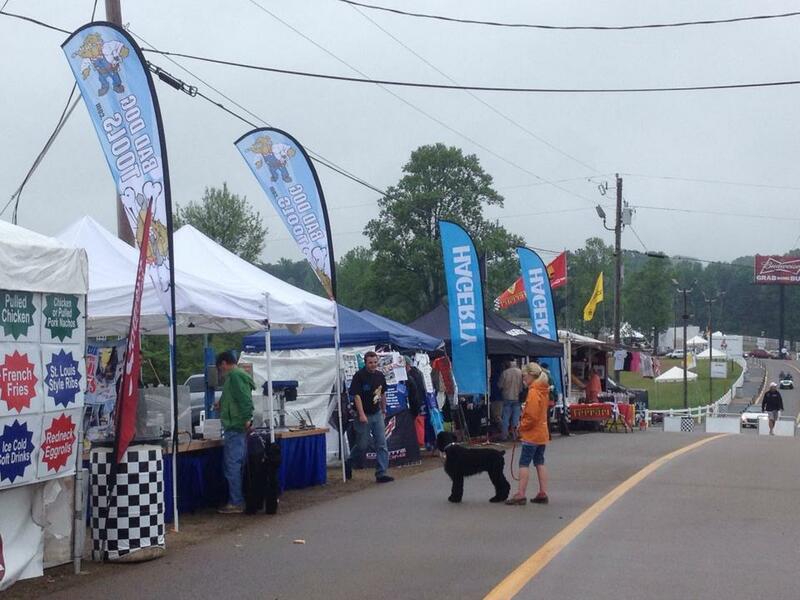 The manufacturer displayed their historic racers in the infield, while Saturday’s schedule featured a BMW-only race. 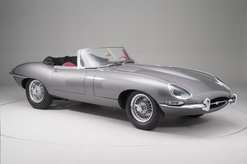 Our grand marshal, Boris Said, tasted success at places like Sebring, Daytona and the Nürburgring behind the wheel of one of these Ultimate Driving Machines. Another huge draw was the season premiere of the Masters USA series. Imagine Formula 1 cars once piloted by the likes of Mario Andretti and Sir Jackie Stewart going toe to toe. This weekend was about more than just spectating. 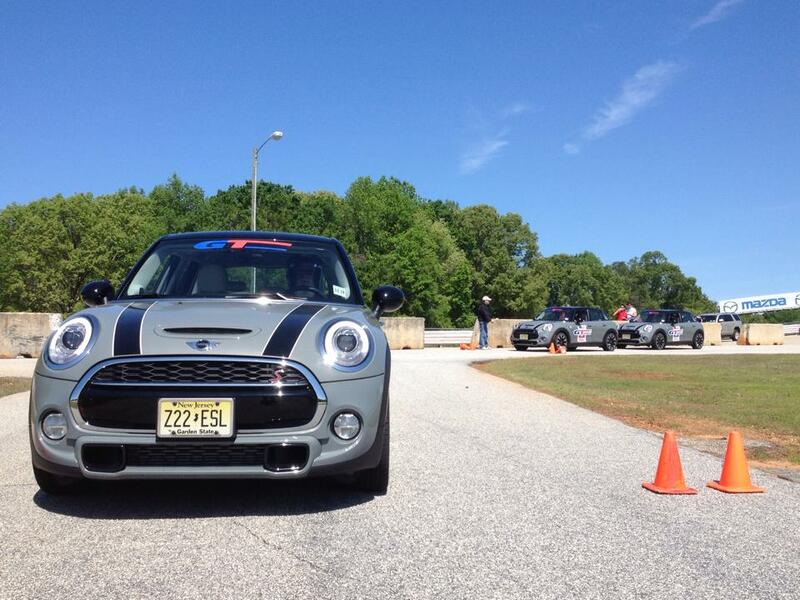 The GT Radial Ride and Drive allowed participants to sample three different GT Radial performance tires on the Road Atlanta test track behind the wheel of a brand-new MINI Cooper S.
The Traqmate Skidpad Challenge required a little more preparation: Participants got to see whose car gripped best. Seventy-one entrants took up the challenge for this inaugural event. The winner? Mason DeJarnett, a 9-year-old driving a Quarter Midget circle track car. 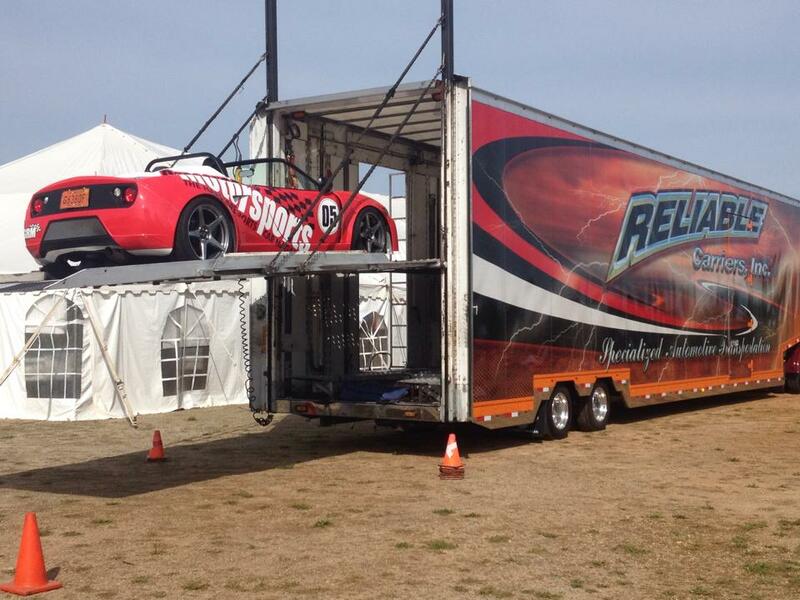 He managed to hold an incredible average of 1.89g around the Road Atlanta skidpad. Love venturing through mountain roads? On Friday, the Coker Tire Tour led participants from the tire maker’s Chattanooga headquarters to the Mitty. 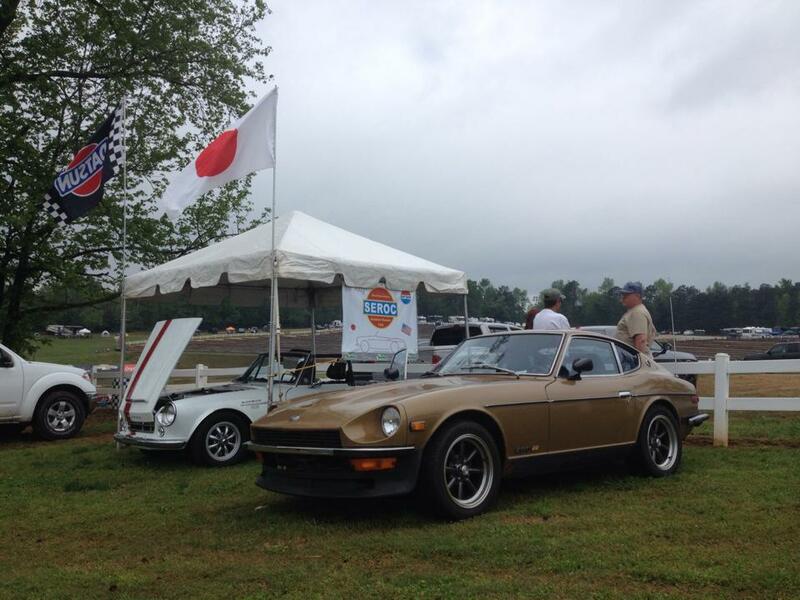 Fifty-four cars participated, and yes, we plan on bringing back the event next year. 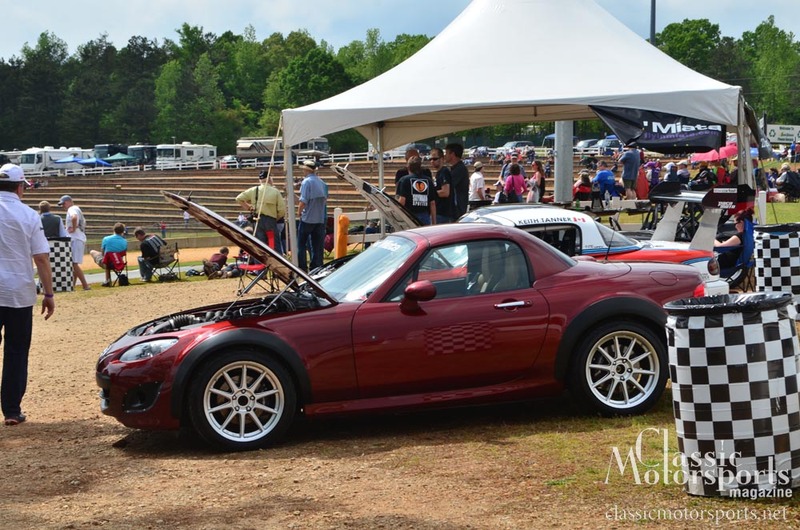 Those who wanted to take a break from the action and simply dream were able to wander through a packed vendor row full of offerings from Fantasy Garage, Coker Tire, V8 Roadsters and many, many more. 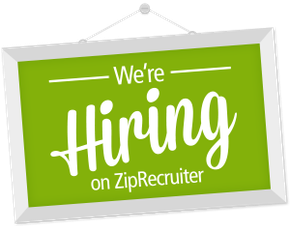 Did you miss out on this great event? There’s always next year! 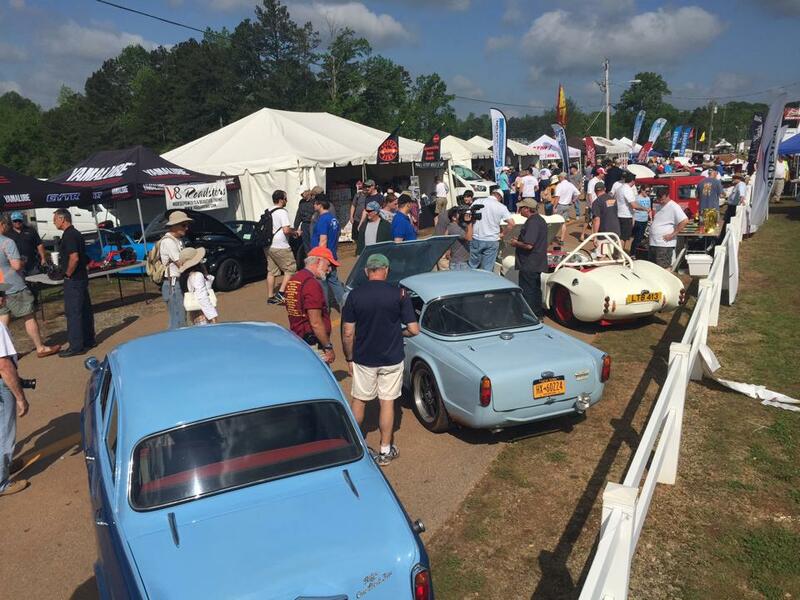 Join us at Road Atlanta for the 2016 Classic Motorsports Mitty next April. Thanks for great co sponsored event. I'll definitely renew in 2017 for 2 more years, I'd do it now if possible. Tell your young woman associate which worked the vendor alley hello and thanks for the hat. As a subscriber for about three years and mag buyer at Barnes Noble before then..fyi, check out the SPSU Formula SAE team online. I co sponsor the college team. best to you :)..keep that gold shelby running ! retrobuilder. Thanks for the kind words and yes, we have more plans for the old Shelby.